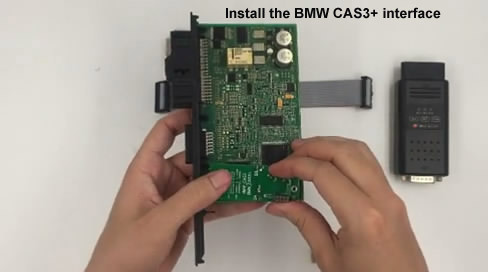 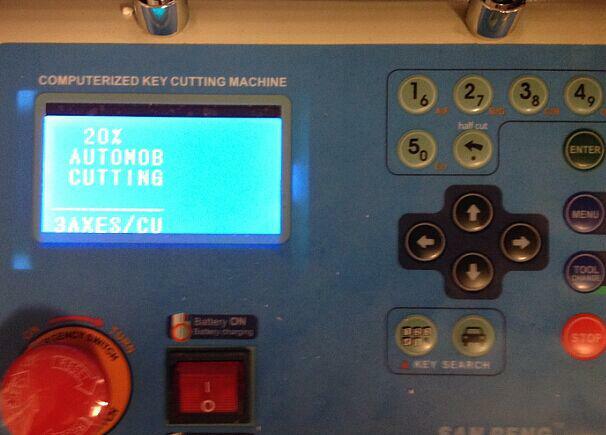 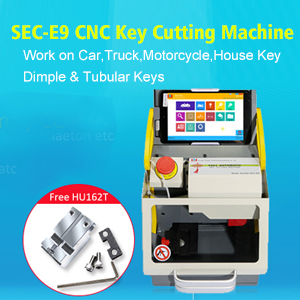 Auto Key Programmer How to use Yanhua Mini ACDP program BMW CAS3+ without soldering? 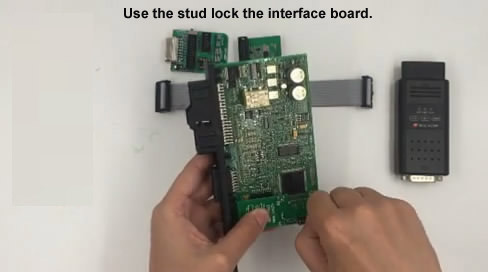 Use the stud lock the interface board. 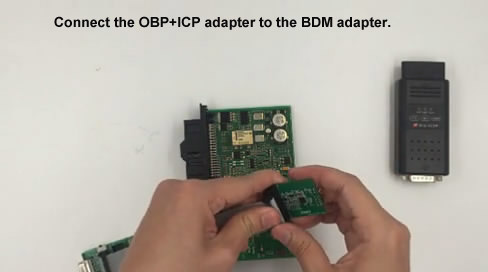 Connect the OBP+ICP adapter to the BDM adapter. 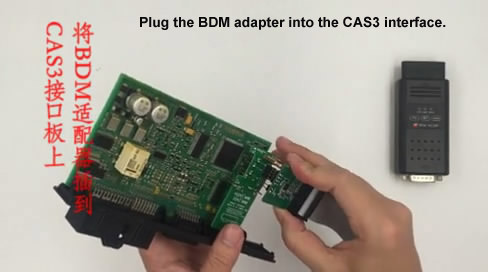 Plug the BDM adapter into the CAS3 interface. 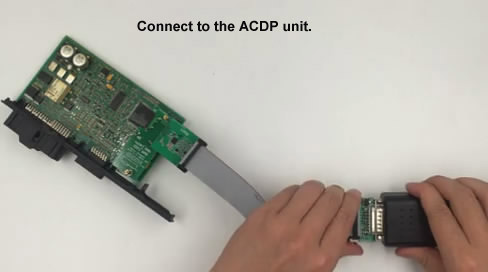 Connect to the ACDP unit.